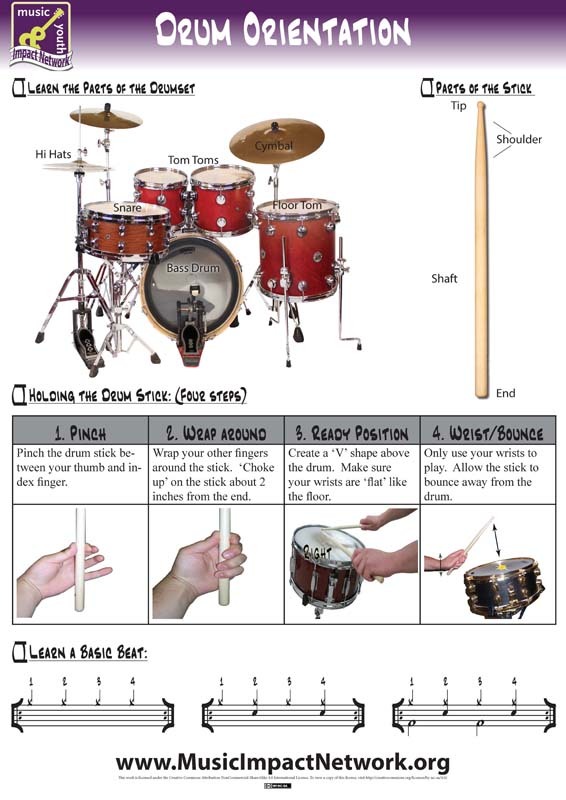 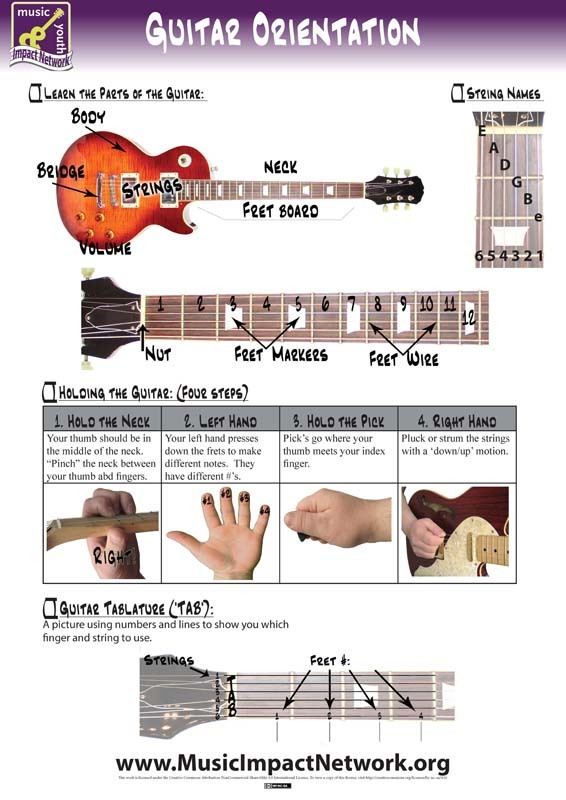 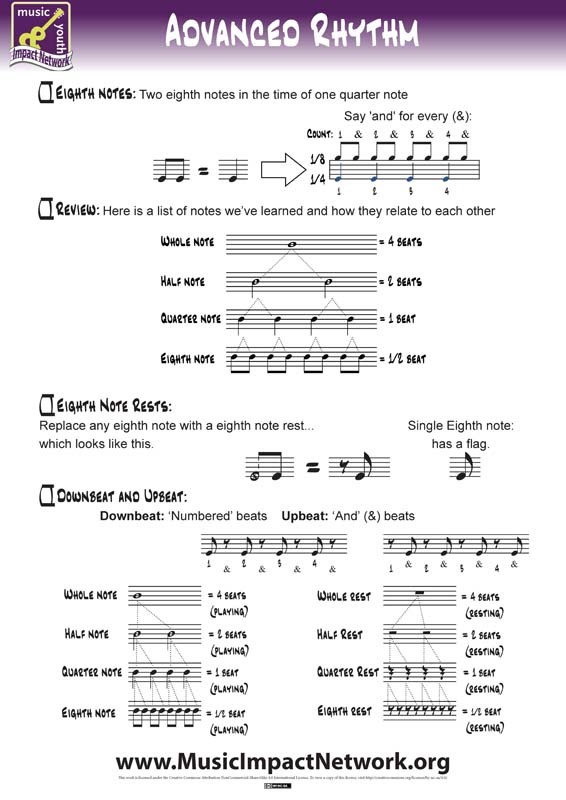 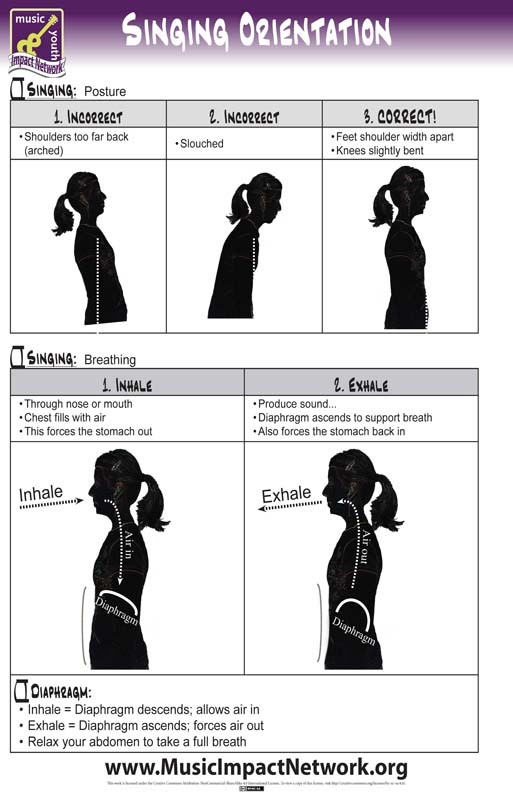 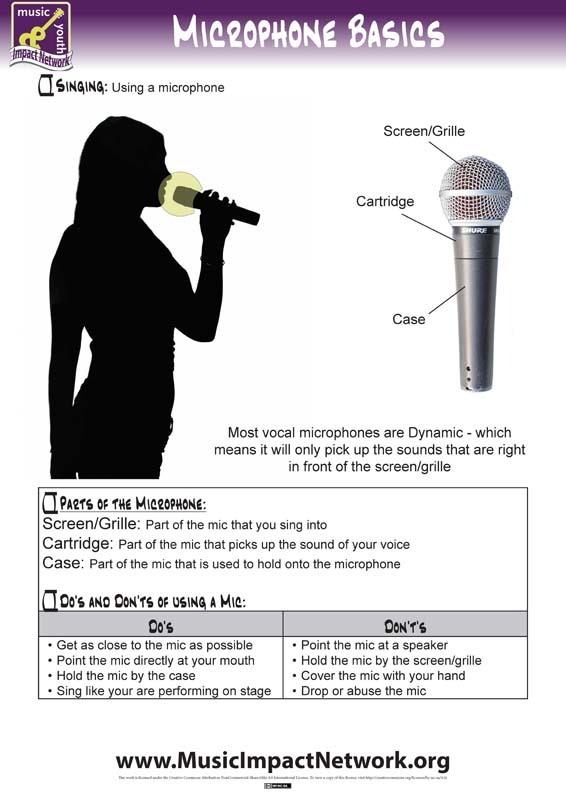 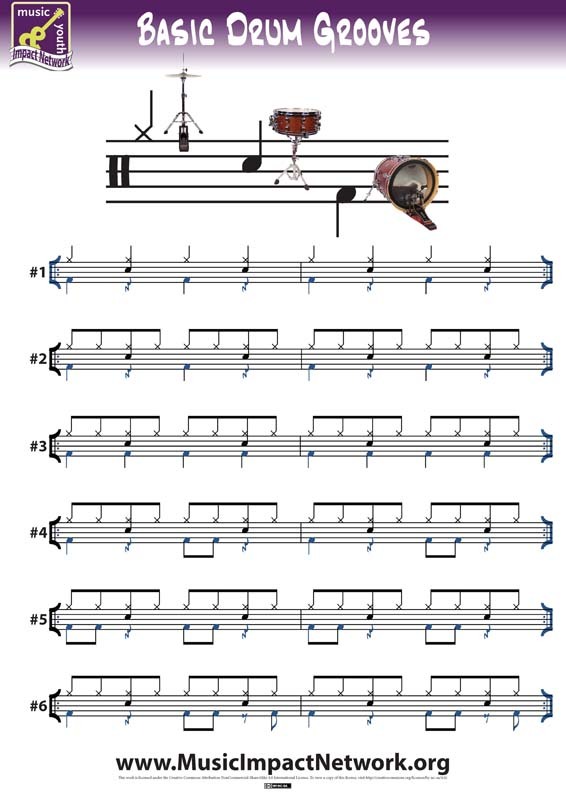 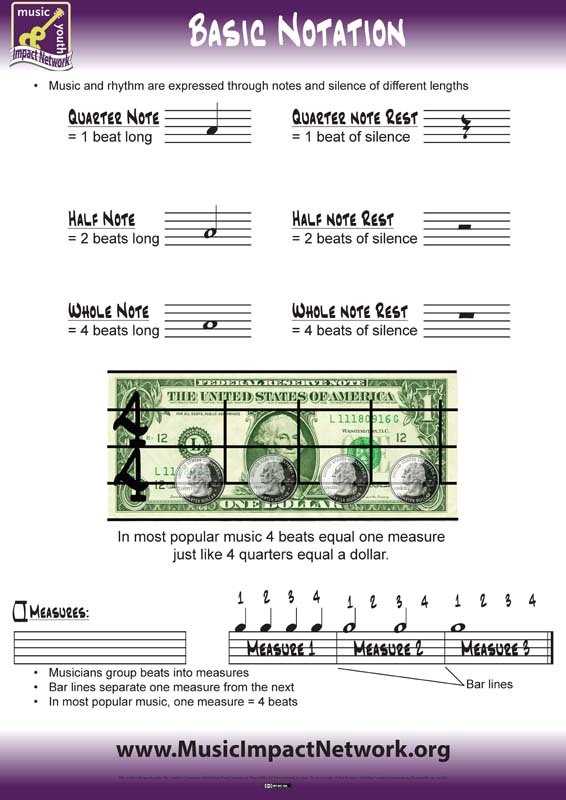 Large posters you can print and hang in your music room to help remind participants of the basics. 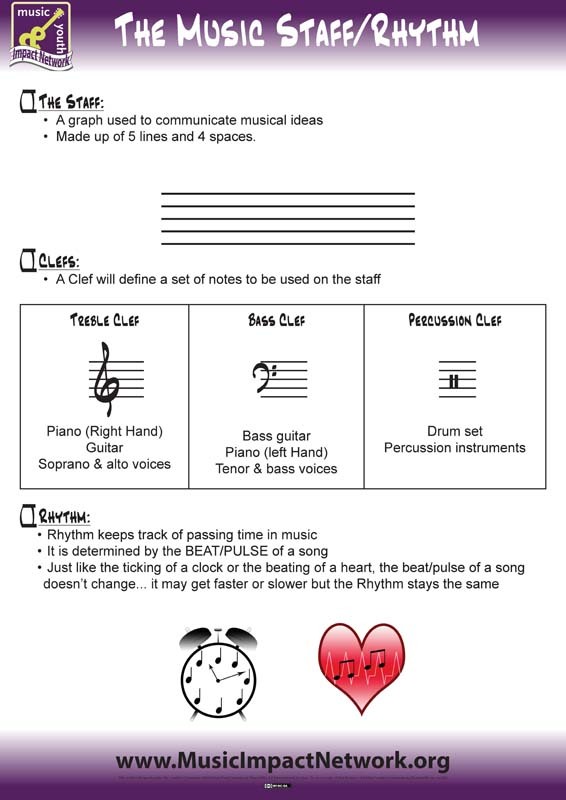 How many times have you drawn staff, clefs, and quarter notes on a whiteboard or labeled the parts of an instrument to explain the basics to a class?! 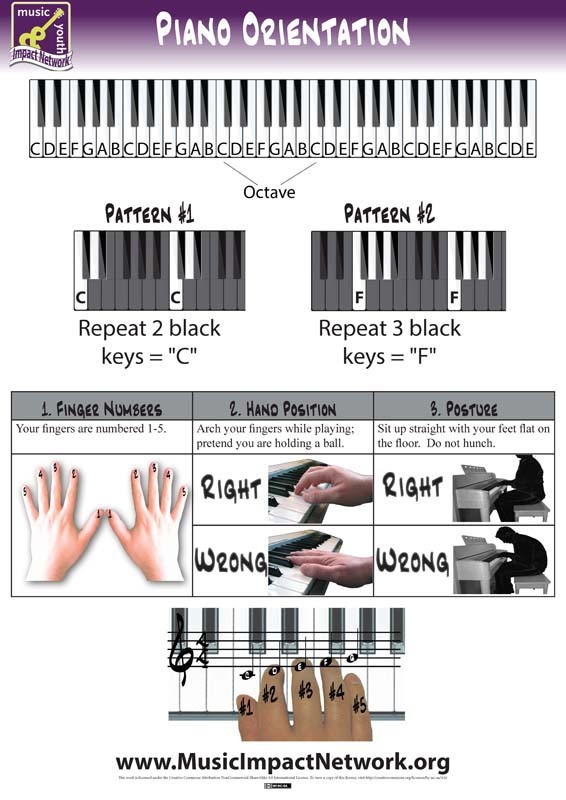 Download and print these posters instead – save time and keep them hung up around your music room as a handy reminder for your participants.